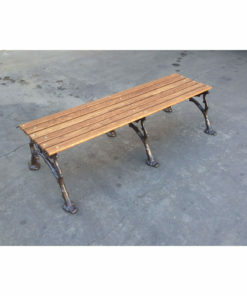 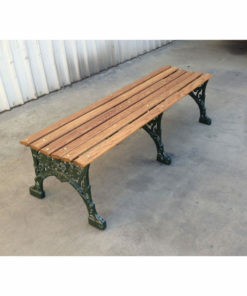 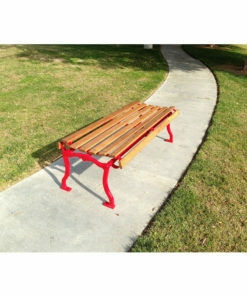 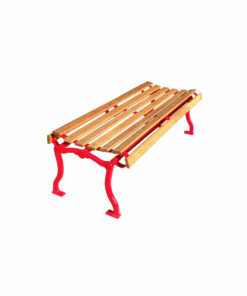 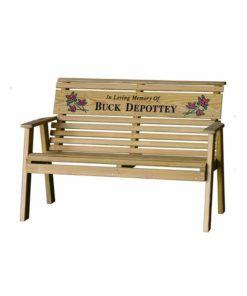 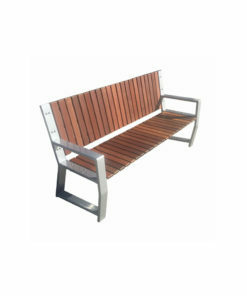 - Spend $6000 on featured benches get a free matching receptacle. 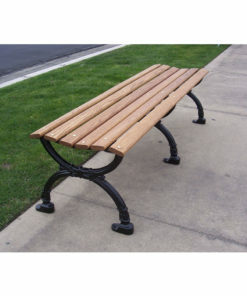 - Applies to Oxford, Durham, and Pasedena Benches only. 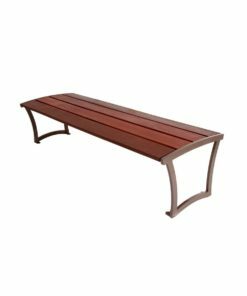 - Receptacle color will match ordered benches color unless otherwise specified. 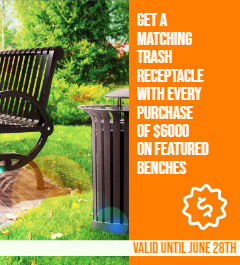 - Offer expires on 6/28/19. 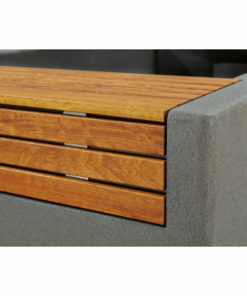 - No coupon required, receptacles will automatically be applied at time of shipping. 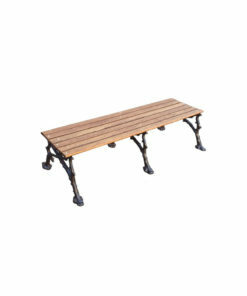 - Other site-wide promotions may still qualify. 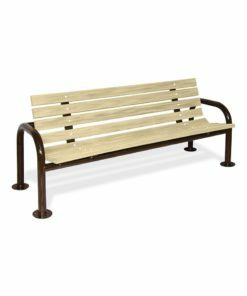 How many people can fit on a bench? 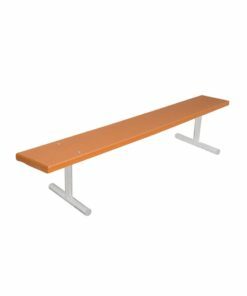 There is no exact number, as 5 children will not take up the same seat space as 5 large adults. 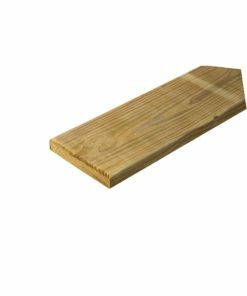 Typically, you should allocate 18 inches per person. 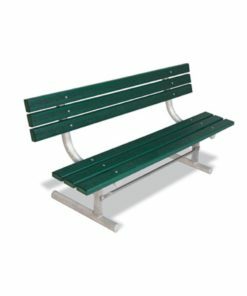 So a 6ft bench will seat approximately 4 people. 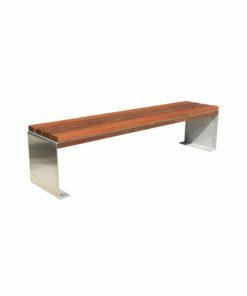 What are mounting options on benches? 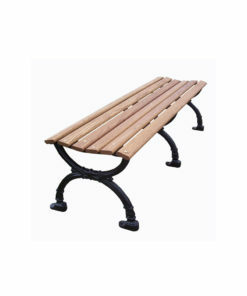 Portable mount is where the bench can be rested on the surface of the ground, picked up and moved. 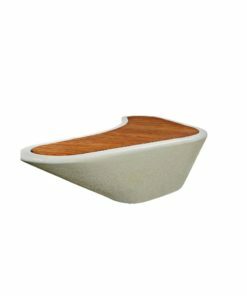 It is not actually mounted but resting on the surface. 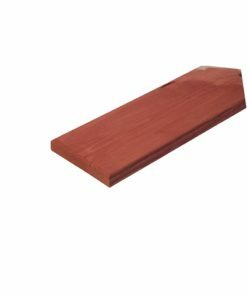 Surface mount is where a bench is mounted to a flat, hard surface with bolts. 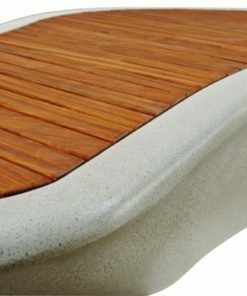 Inground mount or embedded mount requires that you pour concrete to secure the bench leg posts. 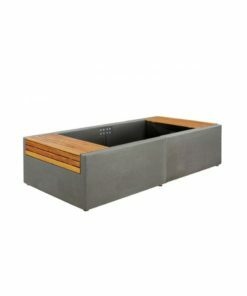 Do you have color charts available? 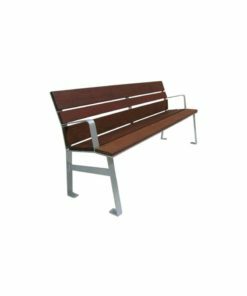 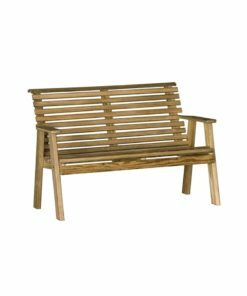 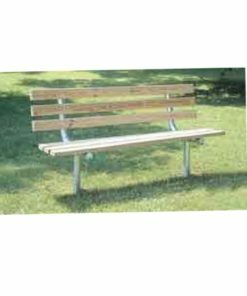 Yes, all of our lines of outdoor and indoor benches have a color chart brochure available and should be linked in the product detail. 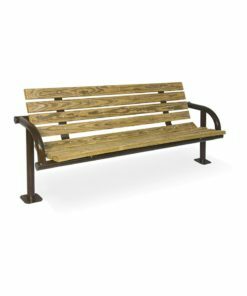 Powder Coating vs Thermoplastic - What's the difference? 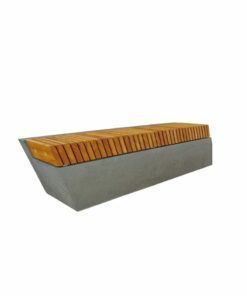 Wood benches are mixed with other materials like steel, concrete, or aluminum to add a natural look. 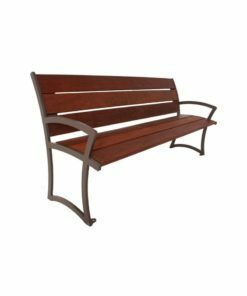 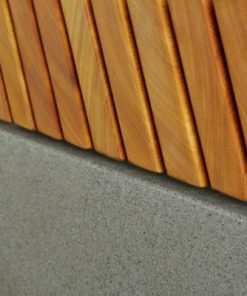 Typical woods on our benches differ from model to model but range from economical southern pine to the more expensive woods like hard Ipe wood. 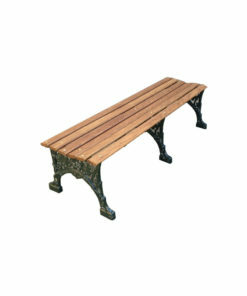 Regardless of style needs, your won’t be disappointed with the quality of our wood benches!